Underground is unaccompanied and dark in character; Perpetual motion, which has a piano accompaniment, is like a jerky Heath Robinson machine. 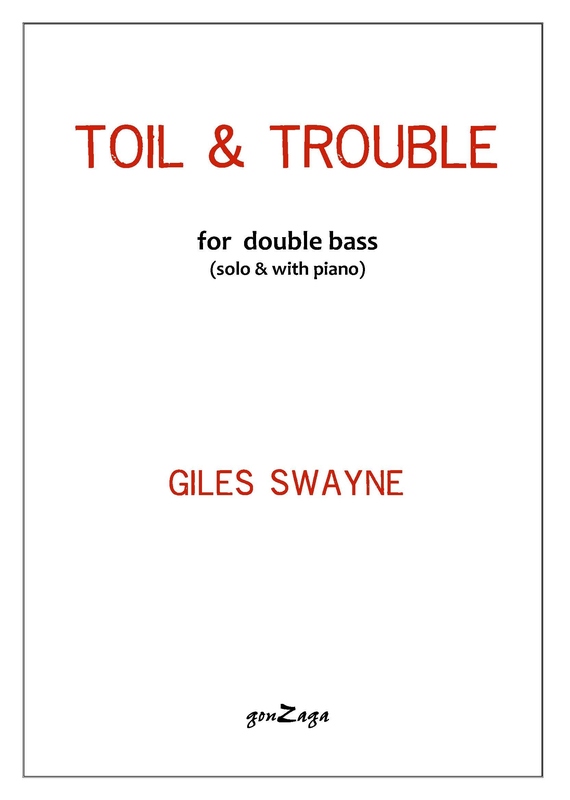 Both pieces exploit the sonorities and possibilities of the double bass in an adventurous and exciting way. Seven pieces which exploit the viola’s wide range of colour and character in portrait–studies of crawling creatures in all their fascinating variety. 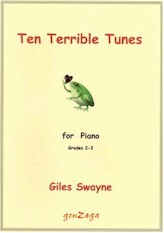 Ten contrasting pieces which encourage the young pianist to express moods and characters of many kinds. Although technically easier they are similar in approach to the same composer’s Scrap–book GZ 001. The sixth piece, Whistling Tune, is included in Spectrum 4, an international collection of miniatures for piano, compiled by Thalia Myers and published by the Associated Board under licence from Gonzaga Music. 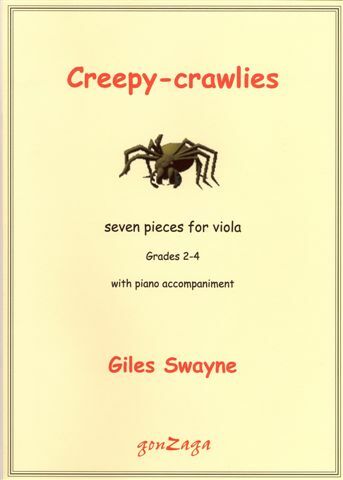 Seven light-hearted but carefully written pieces (arranged by the composer from the version for viola) which offer a wide range of colour, character and technique in these portrait-studies of creeping and crawling creatures. Three contrasted and tuneful pieces by this well-known trumpeter and highly respected teacher of brass instruments. Troika creates the atmosphere of a ride in a sleigh drawn by frisky horses; A winter stroll is a gentle melody which exploits the trumpet’s lyrical side; and OK Run, Val d’Isère is a romp. All three pieces are beautifully written for the instrument, and stretch the player’s technical ablity.